Bring out the full potential of schema markup for product (http://schema.org/Product). This WooCommerce Product Reviews Schema Plugin is built so that you can inform Google about the unique quality of your WooCommerce site. 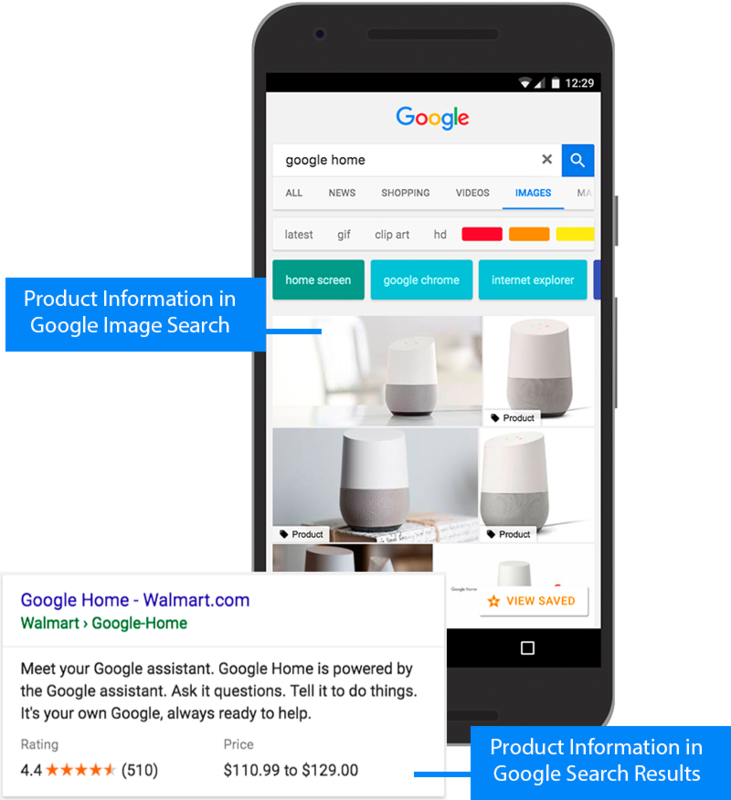 This way, when a search engine crawls your site it can see all of your products and understand how it can find you buyers, including all variations. 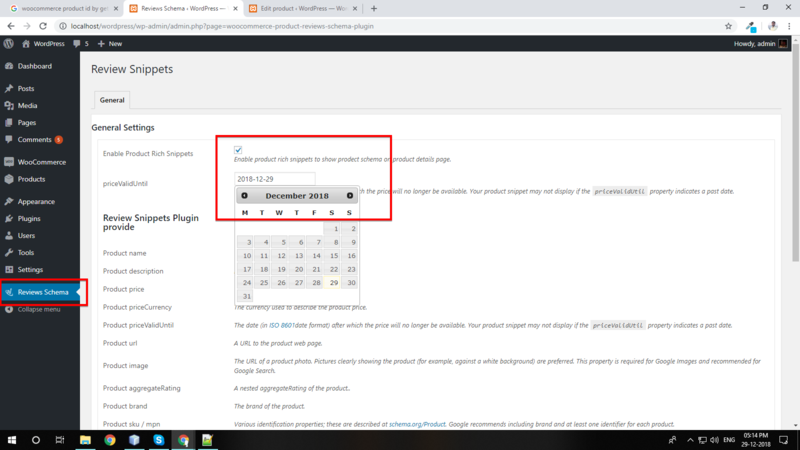 The WooCommerce Product Reviews Schema Plugin fully implements schema for WooCommerce. 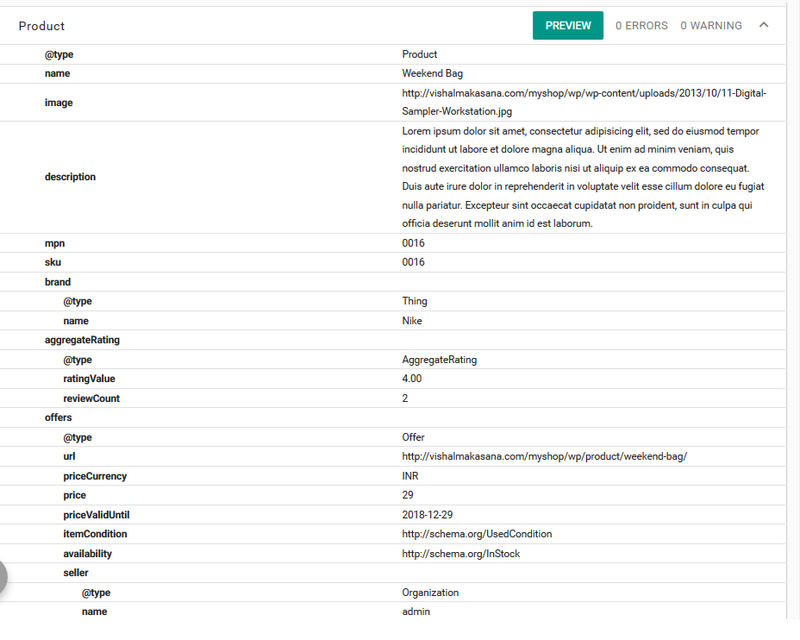 If you are looking for the most comprehensive schema.org product plugin for WooCommerce, you’ve found it. WooCommerce’s default markup only goes part way in this regard, our plugin fills in the rest. With this plugin, you get a rich snippet! Do I need to buy WooCommerce Product Reviews Schema plugin Susbcription to use this plugin? No, the WooCommerce Product Reviews Schema plugin is a stand-alone plugin. 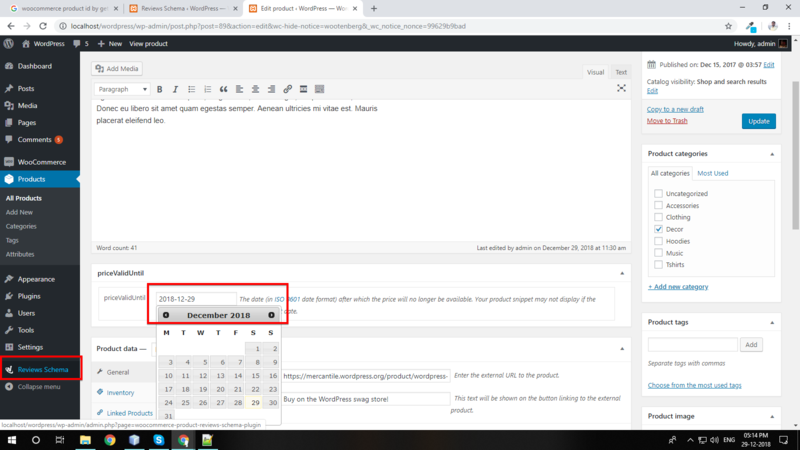 Does WooCommerce Product Reviews Schema plugin give me product and review rich snippets? Yes, it produces both product or review rich snippets.